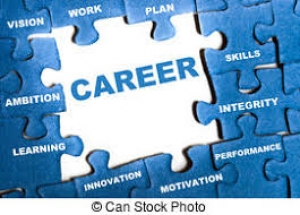 Many thanks to all Students, Parents and Guardians who attended the Career Information Evening last night. The turnout was excellent! This was an excellent opportunity to meet potential employers and to hear more about the prospects of developing a career in an array of different careers. Thank you to Mrs Rees-Hughes and Mrs Karen Varley for organising another successful event.